epub.us - THE LITTLE BOOK OF HYGGE THE LITTLE BOOK OF HYGGE - It's Over 9000! 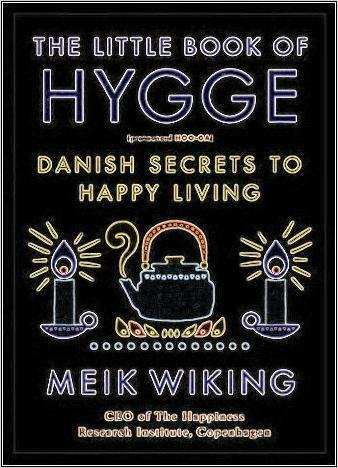 Have you ever heard the Danish word, Hygge? It's a pretty overwhelming (in a good way) philosophy, or, rather, the motto of well-being, healthy living, comfort, and unity - all those things that we crave for in our day-to-day lives. Oh, and by the way, the Danes are considered to be one of the happiest nations on planet Earth, if not THE happiest, so, that means this approach works! Mr. Wiking, the head honcho of HRI (Happiness Research Institute) in Denmark, has dedicated his whole life to figuring out what it is exactly that makes us, the ordinary men and women, happy. Hygge, if you're wondering, is a voluminous word that could be translated as a sense of joy, livability, and togetherness. It's a very special kind of atmosphere that follows you wherever you go, and it's about an experience, something that you live through. If you're spending most of your time with the people that you love and cherish, if you appreciate your beautiful home and everything that it gives you, then you're pretty much a happy person. We all need to feel that we're safe, sound, known to the world and relied on, and Hygge is all about embracing that feeling and living in harmony with yourself. 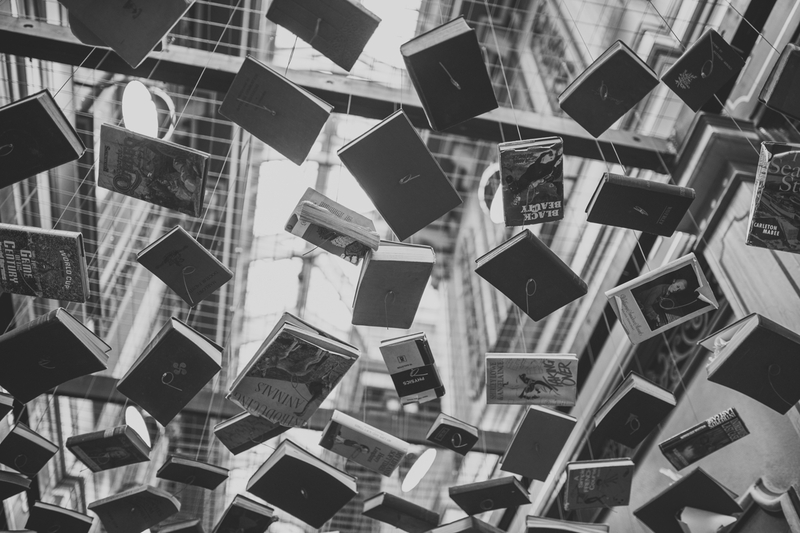 Have you ever watched the scary storm outside of your window while cozied up in your chair with a fascinating book in your hands? That amazing sensation that you had is the essence of Hygge. The sunlight warming up your bed in the morning, your wife cooking up a delicious meal on your birthday, your kids going crazy over a great gift you just gave them - that's what this philosophy is all about: capturing those moments and enjoying them to the fullest.